Hello! We are super excited to be collaborating with My Favorite Things for the next two days! Both of our design teams are sharing amazing creations using products from My Favorite Things and Chibitronics! And to celebrate our collaboration we have a few giveaways! 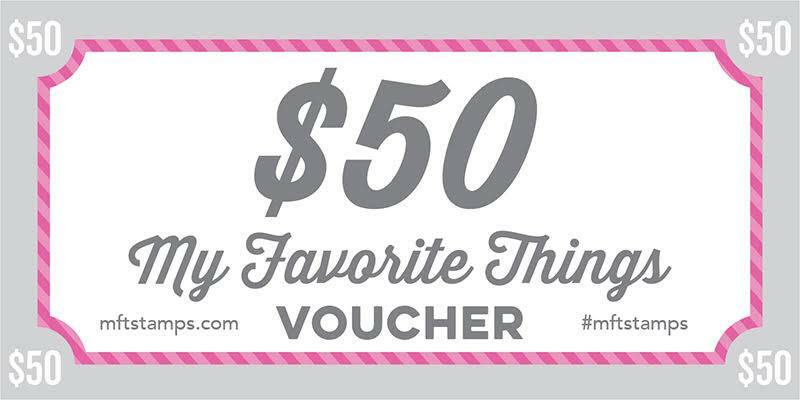 We have a $50 voucher from My Favorite Things to give to one random commenter selected from comments left on both days of the hop and we will also be giving away a starter kit each day. That’s three chances to win so make sure you comment on every hop stop for the most chances to win! 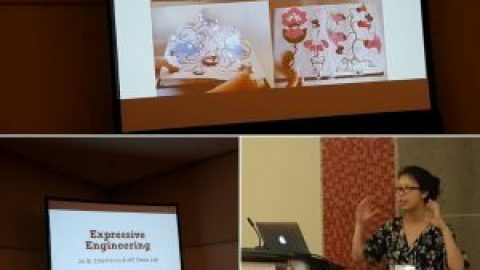 The design team from MFT is also sharing projects today and they’re linked from the MFT blog so make sure to head there, too! 🙂 Enjoy the hop and good luck!! 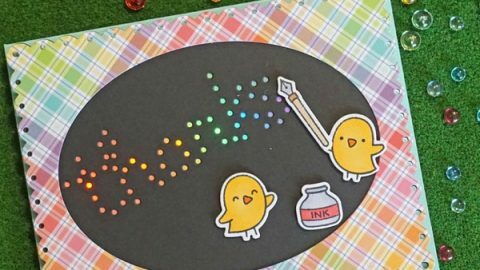 So exciting to think about the excitement of making cards with chibitronics as well as that of ones receiving the cards. Yay for a fun collaboration! I love MFT products! Looking forward to seeing the inspiration from both design teams in this collab! This is fun! I’d like to try a starter kit! How exciting! Looking for new ways to use these! I am so excited to see MFT demonstrating with Chibitronics. I love this type of card and have been a little apprehensive to start some on my own. These are great!! I can’t wait to jump right in and begin! Thank you MFT! woo hoo! two of my favorite companies! can’t wait to see what you all do! I haven’t used chibitronics so I am excited to see them. Wow Its going to be interesting to see projects with chibitronics and MFT stamps together .off to hop ! I have never tried chibitronics but have loved the cards made with them. 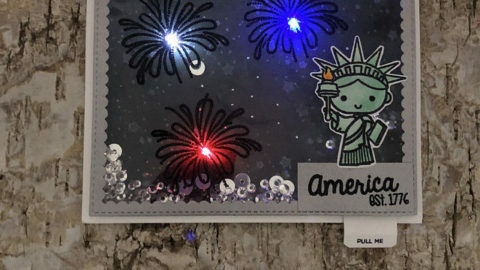 I cant wait to try some time..
Light up cards add so much impact to a handmade card! There are so many possibilities. Thank you for providing such a great product! I love using Chibitronics! Adds such a fun bit of wow to a card! These little lights are amazing! I can’t wait to get my hands on a set and do something creative with them! Thanks for the opportunity to win a set. There are some really clever cards using chibitronics . Haven’t tried it yet but would love the opportunity to do so. What a fun card. My grandkids would certainly enjoy this! Chibi cards are so fun!! Must use mine again! 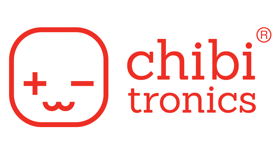 I have never used Chibitronics but it looks like fun. Enjoyed all the cards , the lights added another dimension of creativity . Looking forward to seeing what the ladies created with this great collaboration.! I am so intrigued by how Chibitronics work. The cards made with them are super cool. I would love to try to make one. These little lights look so fun! dt did amazing job !!!! Such a wonderful projects cant wait tomorrow for more inspiration !! Just loved the new ideas demonstrated…would lover to try the chibitronics after seeing the MFT post and this one! Oh my gosh…these are so cool. I love how they light up. Would LOVE to give them a go!!! Thanks for sharing with us! 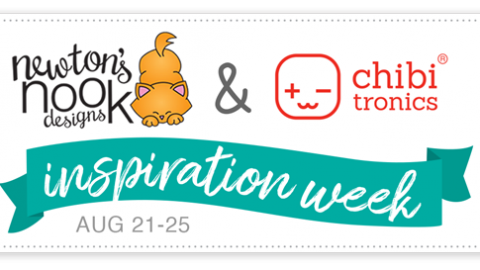 It’s not my first Chibitronics blog hop collab and I’d love to try one of your starter kit , thanks for this opportunity ! These are the coolest new gadget!!! I have so many thoughts/ ideas going through my head on how to use these! Thank you for creating such a wonderful addition to our card/craft making!! I just used these today at my local store in northern Michigan. They are way cool. Now I need to purchase some so I can make more cards. It was way easier than I thought. Love the ability to make my cards light up. And I know my grandson is going to think this is so cool. OMG – Like I don’t have enough projects started! Can’t wait to give this a try. Absolutely love the look it gives. My family and friends will be sooooo impressed!! Very clever cards using MFT products and your awesome kit. Sure would Love to give Chibitronics a go after seeing Donna Mikasa’s Chibitronic Creative Work of Art! Great collaboration!!! Off to hop!!! This is new to me. Will be fun to see what everyone creates. Thanks for a chance to win. After coming across Chibi lights years ago, its great knowing how they work and where I can purchase them. It’s such a great thing to be able to create cards with this special effects. How exciting!! Love MFT and I need to get some chibitronics soon, they look like a lot of fun to play with!! What a fun hop with so many fantastic and inspiring projects. I’m looking forward to trying some new things! So happy to see so many tutorials as this can be an intimidating process. Nothing lights up faces more than a card with Chibi lights!! So many MFT stamps they will work with!! Hard to beat MFT products that light up! I have to try Chibitronics SOON; I just love every card I’ve seen with them but haven’t taken the plunge yet! TFS!! Love light up interactive cards! Can’t wait to see the projects in the hop! Thanks so much for the chance to win! So excited about this collaboration! I think this is such a fun idea. I just discovered chibi lights but they look so fun! I want to play with them right now on some of my cards! Along the hop, I’ve seen that Chibitronics is not as hard to use as I had imagined. I think I’m ready to try them. Love hte way your products bring any stamp to life…great collaboration with MFT. I love seeing cards light up. That adds such a cool technical effect. 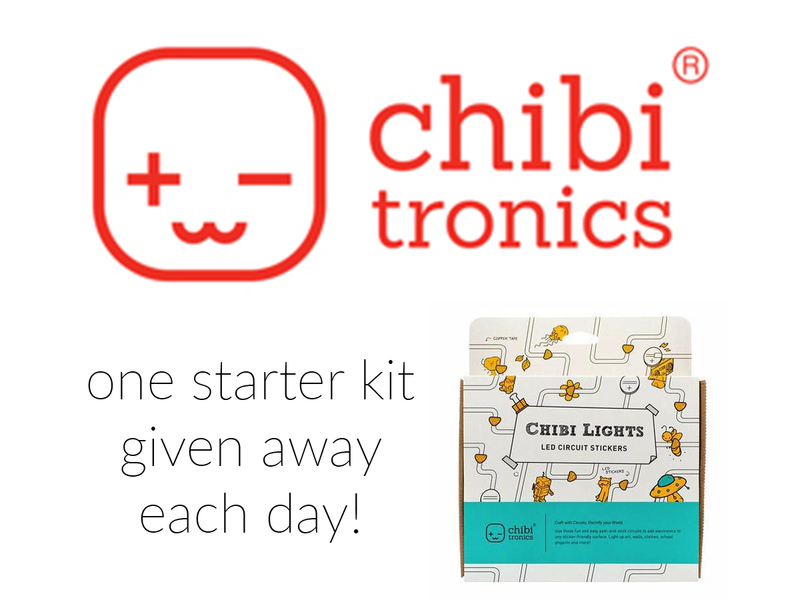 Chibitronics is definitely on my wish list to try soon! Day 1 was filled with awesome inspiration! A very fun hop. 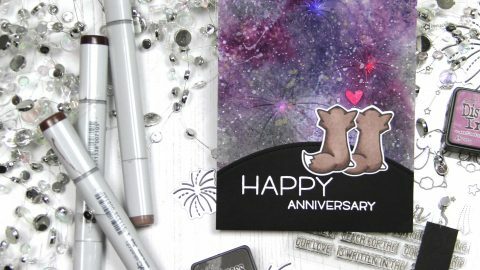 I love this new way of adding something special to cards. The lights turn a great design into something SPECTACULAR! I can’t imagine anyone seeing a card with this feature not smiling!! So many great ideas! I’d love to try this! 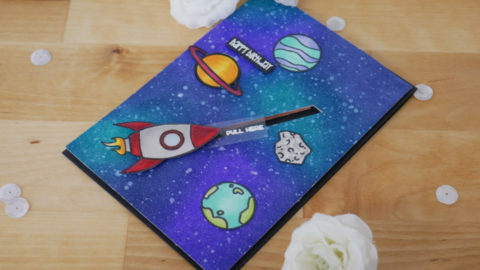 Wow this is truly a OH MY STARS moment these are the greatest lil gadgets my kids would be amazed with their birthday cards ! I think I would make myself a card just to see the magic what a happy invention. Many blessings. Now that is an impressive gadget. Can’t wait to see the face of someone opening my card.